For the US market, a 912 E Coupé was also available in model year 1976. Its 2.0-litre flat-four engine delivered a power output of 90 hp. 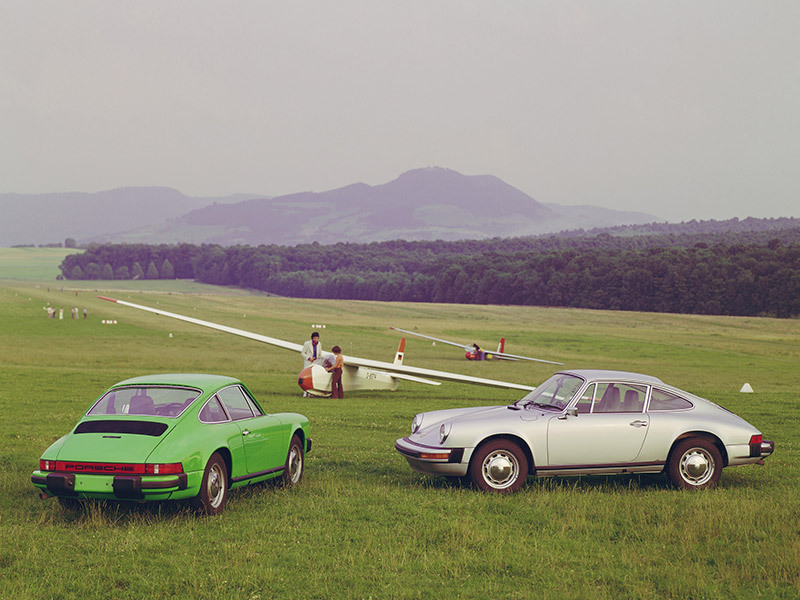 In appearance, the 912 resembled the 911 models of the G series. However, it featured the dome hub caps of the original 911.